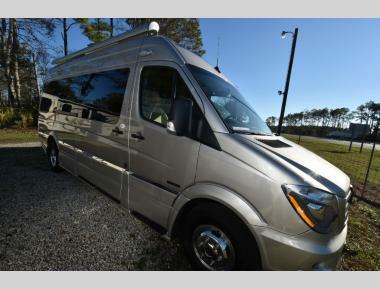 Campers Inn RV carries a large selection of New and Used Class B Motor Homes, also called Travel Vans. 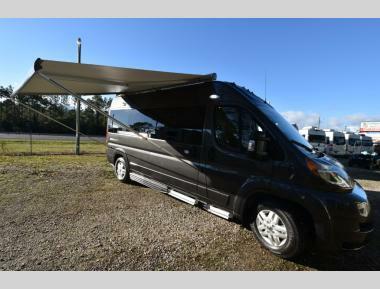 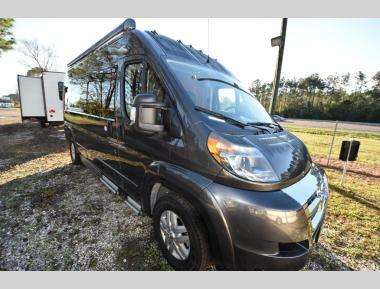 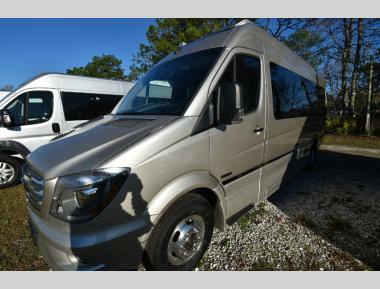 If you're shopping for a New or Used Class B Motor Home or Travel Van, view our in-stock inventory below. 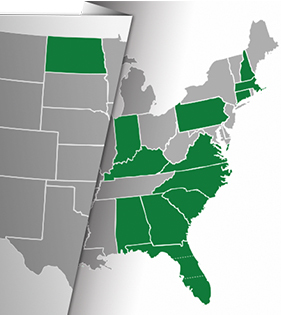 Contact Us if we can answer any questions.